That didn't stop me from snooping around and finding a few interesting car toys/ in house models though. No idea if they are Acura designs or some other. Also, I can't find anything on Google for what "CC LRX" could be. 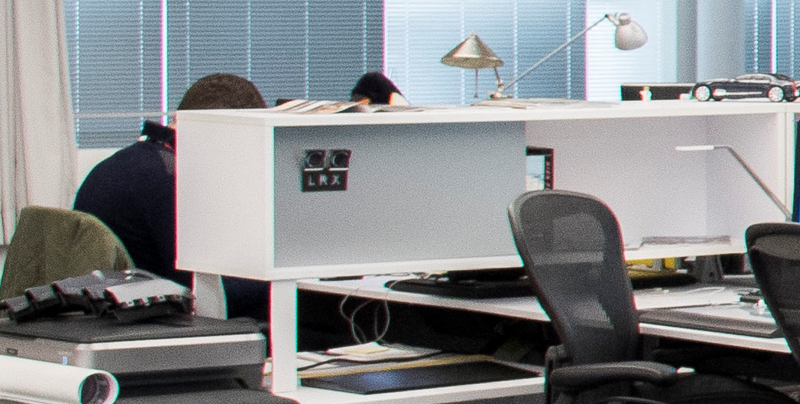 Could LRX be a new nameplate coming to Acura? 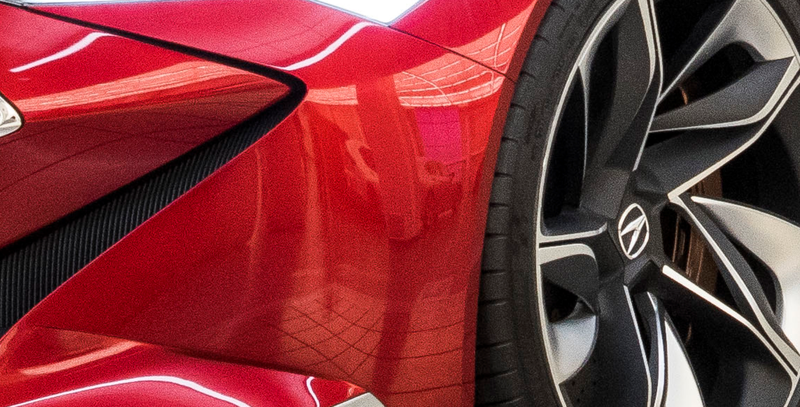 Looking in the reflection on the precision concept, looks like two of those cars were uncovered when the photo was taken. Looks like a Volvo XC40/ CRV styled SUV and a regular looking TLX? Interesting find. They covered AND blurred the cars, that's some government level redaction right there, make things more mythical ain't it? 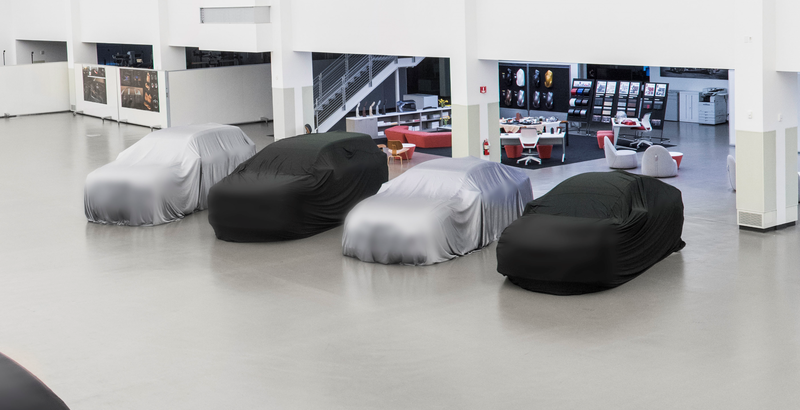 We need context though, why those things are covered, are they a design study or a production ready preview models? If I want to pull my useless and mostly bad deduction skill, the car on the right is the next gen TLX. The silhouette matches the spy shots of the car, wide stance and high hood. I don't know about the sedan next to it, ILX preview? Definitely smaller and has sloping C pillar that makes it look like a hatch. The black tarped SUV most likely MDX, while the white one is Acura version of the Passport. I'm not seeing anything remotely interesting here other than a few art school models - none of them looking well-proportioned. I believe the sheets are concealing the old plenum. I hope they don't have to design anything on those ancient Dell 4:3 monitors. Those have to be "archive" photos - everything looks dreadfully dated. Again, that's why I think the plenums under the sheets are blurred. Looks like a die cast Cadillac Sixteen here, circa 2003. They can't be that old because there is a new RDX model in the same frame as the 4:3 monitors. 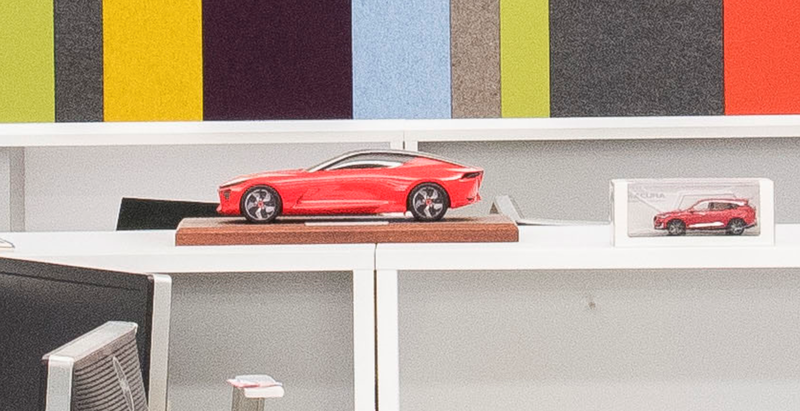 Looks like whoever came up with the red models is a fan of the A7 Sportback style. Would have been a good look for the low-production RLX, though they're almost a decade behind the original Audi design now. Anyone notice the zoomed pentagon grille in the first picture's background? Checked RDX, MDX, and TLX and the way the headlight in that photo lines up to the grille is different than all of them. Also noticed the stylized 'A' is covered up like it's a test mule. 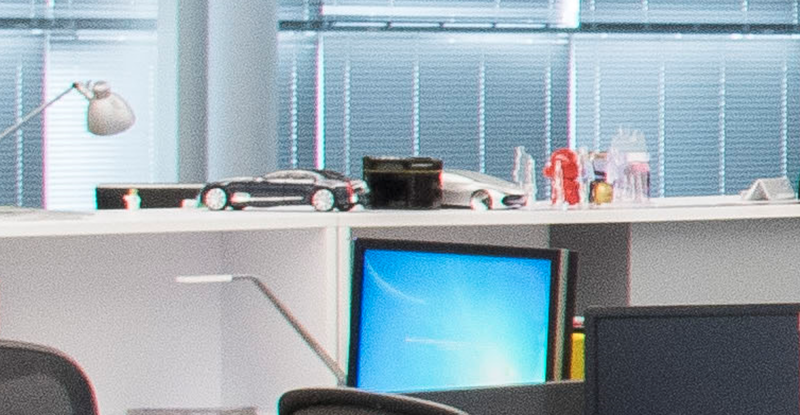 Could be something they allowed to slip through the cracks..
Also did anyone notice one of the Dell monitors is totally blurred out? 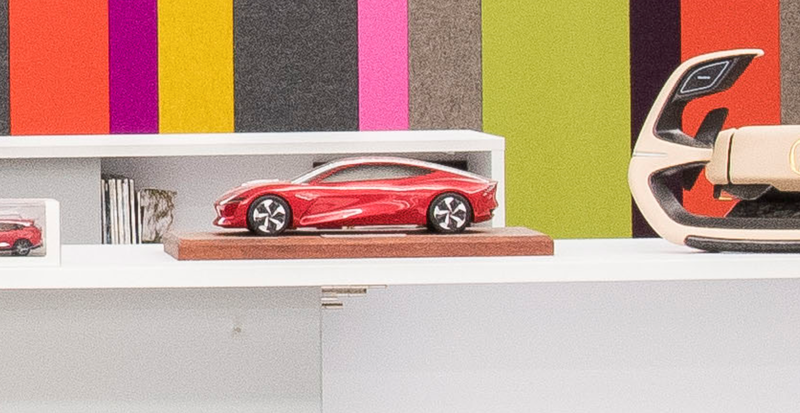 I can't tell what that might be..
That's the 2019 ILXs second new nose. Realized I missed R and ILX as soon as I posted, still weird that the emblem is covered up tho..